There are kit home researchers working all over the country. We know that Sears, for instance, sold homes in 43 states based on catalog testimonials. Thank you Keli for writing this guest post. Two years ago, I was researching bungalows for an exhibition we were planning at Tulane University’s Southeastern Architectural Archive, where I have worked for seven years. I kept coming across mention of New Orleans architects who were working for various lumber concerns to design or promote pre-cut residential structures. 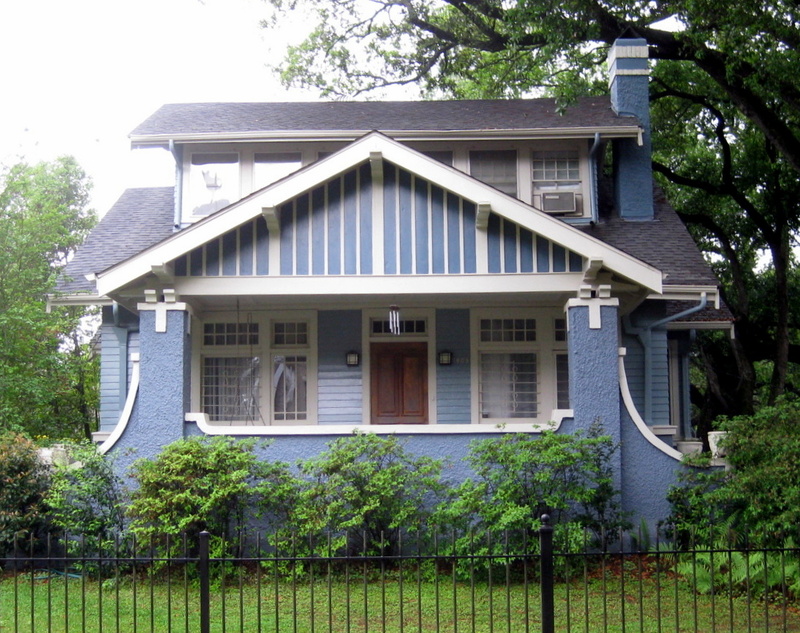 There was a considerable amount of home building before and after World War I, and local architects provided services to property owners, trade associations, developers and catalog home companies. I learned that during the early twentieth century, a number of northern catalog home companies acquired lumber mills in the South. In 1909, Sears-Roebuck purchased the Rosemary Pine Lumber Mill at South Mansfield, Louisiana. Four years later, Sears acquired a second mill at Gandy, Louisiana. Harris Brothers operated a “milling in transit plant” outside of Jackson, Mississippi from 1914-1920, and they also maintained a branch office at Camp Shelby, near Hattiesburg, through 1921. The Aladdin Company operated a plant in Hattiesburg, Mississippi from 1919-1921, and Gordon-Van Tine established its Hattiesburg mill in 1920. The Gordon-Van Tine plant in Hattiesburg, Mississippi, shown in the 1926 Gordon-Van Tine Homes catalog. 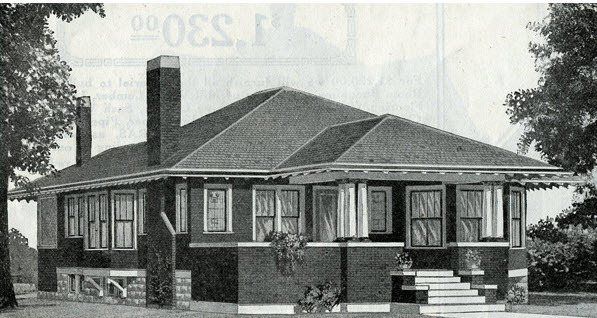 Gordon-Van Tine’s name began to appear in The Daily Picayune in 1907, when the company was promoting its “Flintcoated Fireproof Rubber Roofing.” In 1916, it offered 300 free home plans through The New Orleans Item. There may be Gordon-Van Tine houses in the greater New Orleans metropolitan area, although they have eluded identification thus far. From 1922-1932, Gordon-Van Tine also produced Wardway Homes for the Montgomery Ward Company. The Southeastern Architectural Archive retains original blueprints for Wardway’s Illinois model, which suggests a local interest in the design. The drawings do not indicate a client name, so I have been unable to ascertain whether the model was ever built here. Aladdin began advertising its bungalows in New Orleans during the summer of 1919. 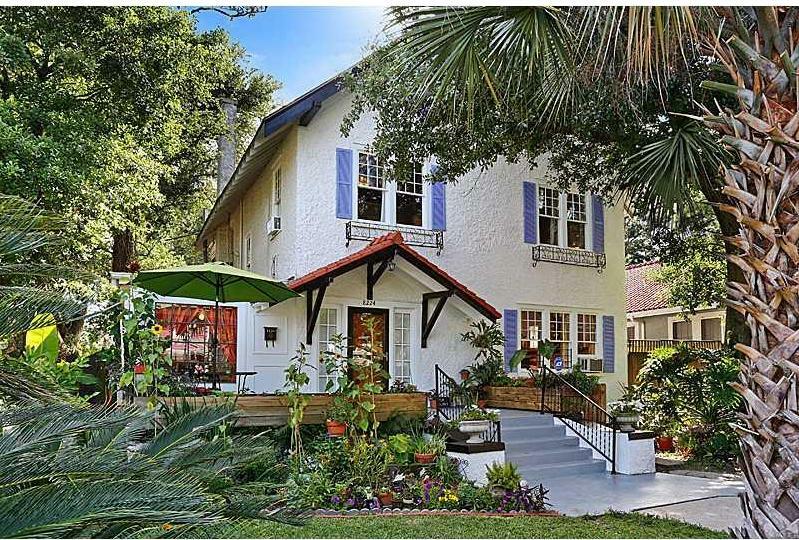 The company emphasized that it offered “southern homes” designed by New Orleans architects. Its agent, Marion E. Messenger, lived and worked from an Aladdin Pomona model, located at 122 Polk Street. The structure is still standing and retains its distinctive gable brackets. The levee failures following Hurricane Katrina caused extensive flooding in this Lakeview neighborhood. 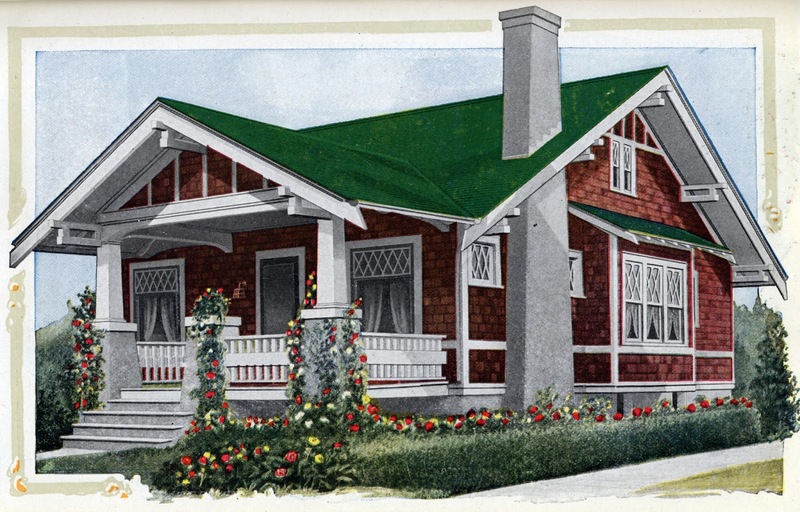 The Pomona from the 1921 Aladdin Homes Sold by the Golden Rule catalog. Scan courtesy of the Architectural Trade Catalogs, Southeastern Architectural Archive. 122 Polk Street, New Orleans, LA. Photo courtesy of Keli Rylance. Thanks to Cindy Catanzaro’s research with the Aladdin Company records at the Clarke Historical Library, I was able to search for New Orleans customers listed in the Hattiesburg branch’s 1919 ledger book. 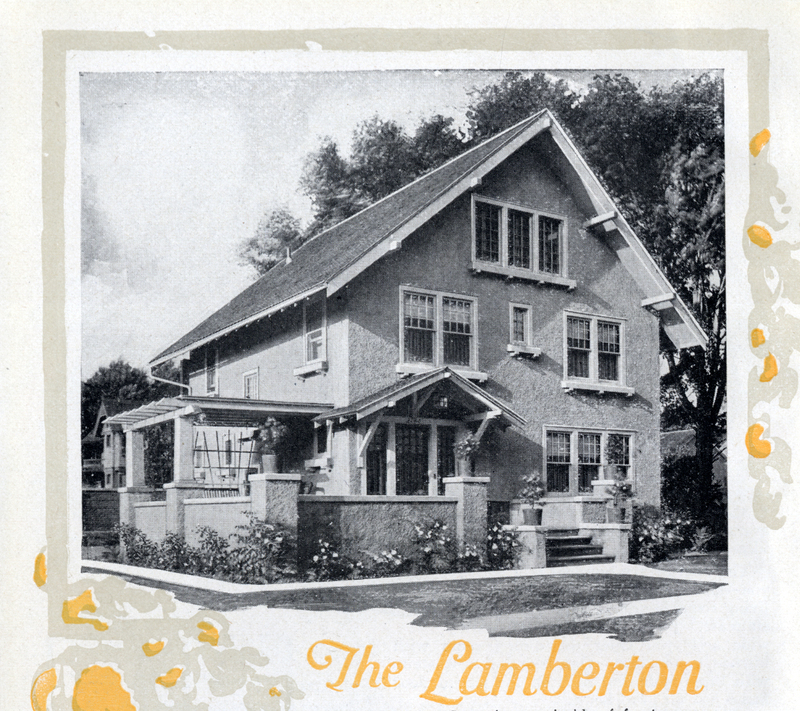 This important document lists Herbert M. Shilstone’s acquisition of two houses, one a Lamberton model and one an Asbury cottage. 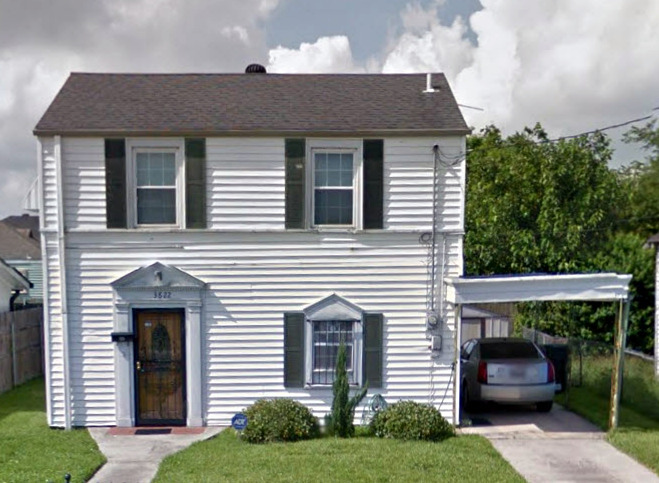 The former is still extant at 8224 Pritchard Place, a short street that also experienced Katrina-related flooding. 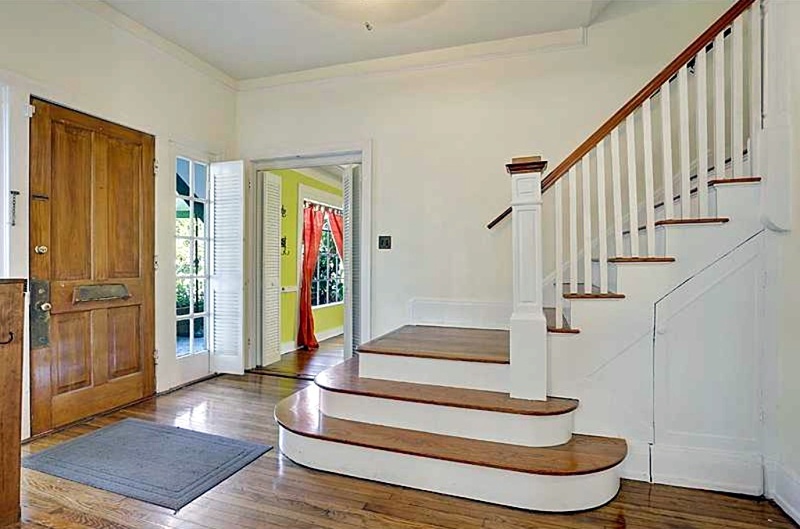 8224 Pritchard Place, New Orleans, LA. Photo courtesy of Keli Rylance. Another shot of the house on Pritchard. Photo courtesy of Realtor site. The Harris Brothers first advertised their $583 Home No. 61 (also known as No. 1514) in The Times-Picayune in March 1916. There is an extant Harris Home No. 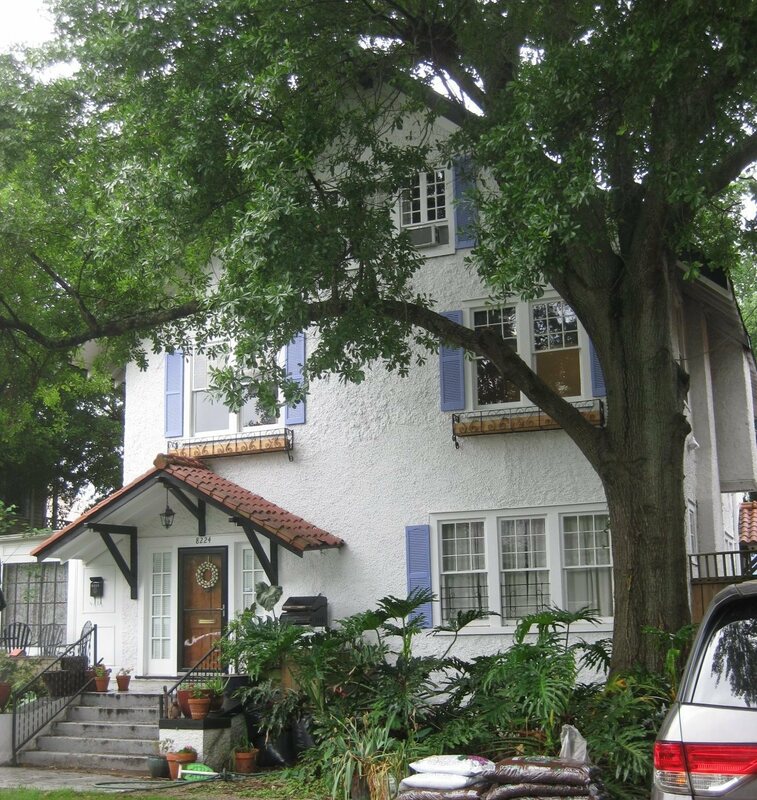 1512 located at 1403 Adams Street, built about 1922. 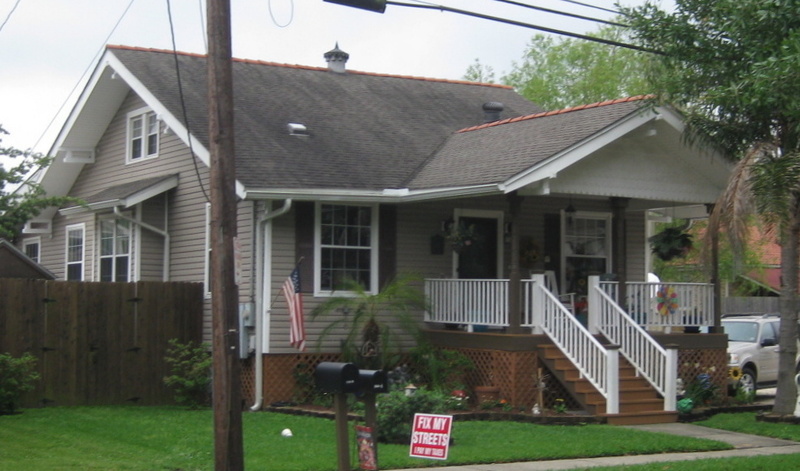 In New Orleans parlance, this building type is called a “raised basement bungalow.” The earliest of these were constructed in this neighborhood – Carrollton – and were typically elevated seven feet in order to mitigate flood damage. 1403 Adams St., New Orleans, LA. Photo courtesy of Keli Rylance. Another shot of the house. Photo courtesy of Keli Rylance. 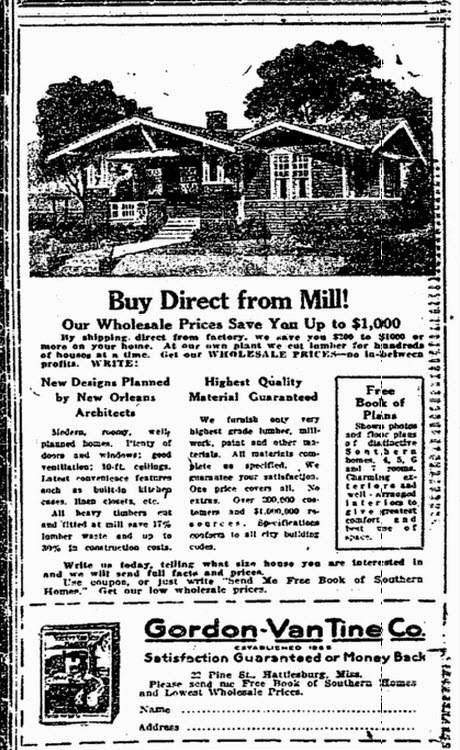 After World War I, Sears no longer retained its Louisiana lumber mills, but they continued to sell homes in the area. My knowledge of Sears Roebuck catalog homes in New Orleans stems from a 1981 article written by Times-Picayune journalist John Pope, who interviewed the proud owners of an Honor Bilt Avondale model. Completed for $3,611.59, the 1919 home was shipped from Chicago via St. Louis and Shreveport before arriving in New Orleans. Client George A. Lotz was the president of a wholesale glassware/crockery company, and his Avondale originally boasted art glass windows. 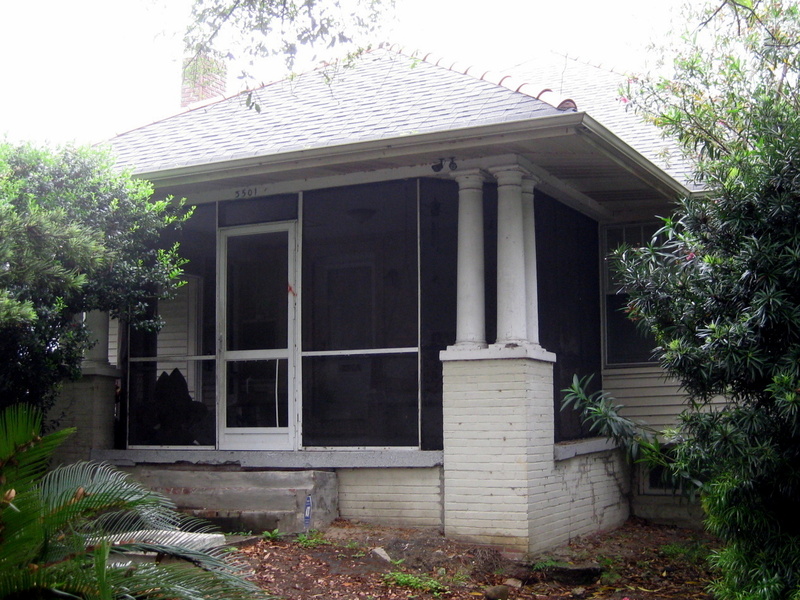 Located in a low-lying area of the Mid-City neighborhood, the structure is still extant at 3501 Banks Street. 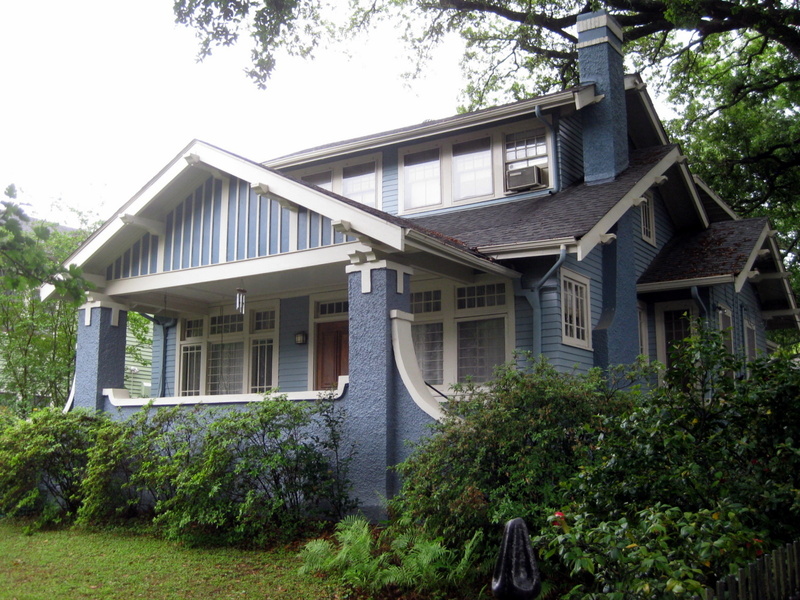 The house is an authentic Sears house--the blueprints were found in a window seat. 3501 Banks St., New Orleans, LA. Photo courtesy of Keli Rylance. 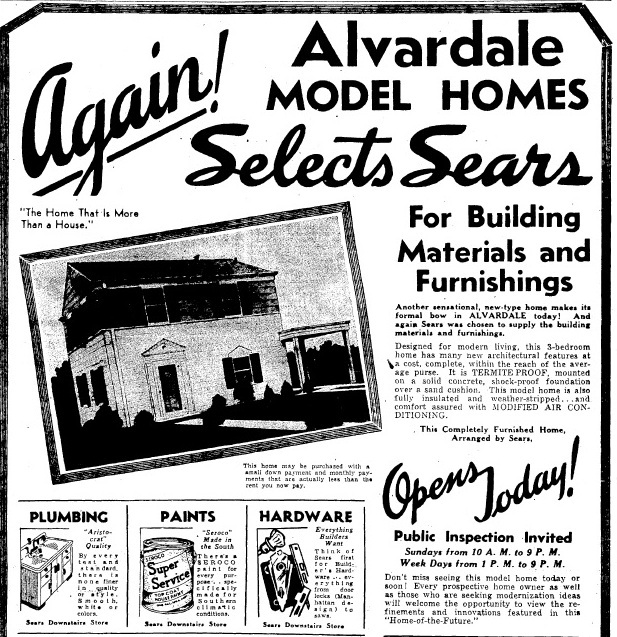 Sears built model homes in the Alvardale subdivision in the late 1930's, as they did in many other parts of the United States. One house is still extant. 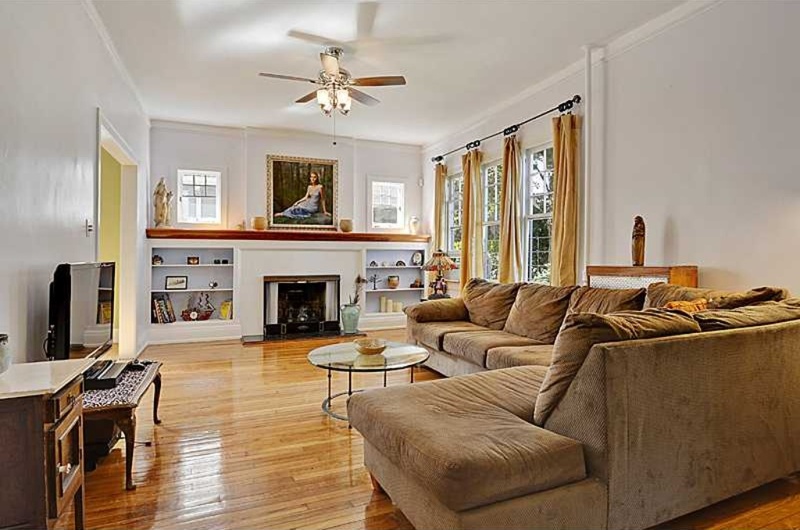 3822 N. Johnson, New Orleans, LA. Photo from Google Streetview. For researchers interested in the history of catalog homes, New Orleans is relatively uncharted territory. Although architectural historians Charles E. Peterson and Samuel Wilson, Jr. both acknowledged the region’s early prefabrication efforts, there has been little focus on this tradition in the twentieth century. Very interesting research, Keli Ryland. Lara, thanks for sharing this for us to read. Highly interesting. Do you happen to know anything more about Alvardale? My family used to own Alvardale Cleaners. Gene, If you have access to America's Historical Newspapers through the NOPL you can check out Times Picayune advertisements & articles that refer to Alvardale.